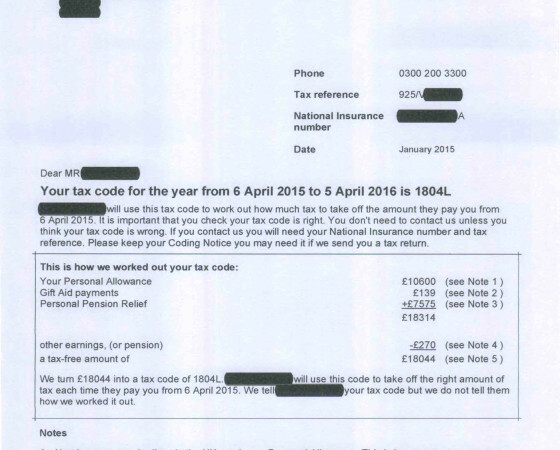 Tax codes explained - are you on the wrong tax code? 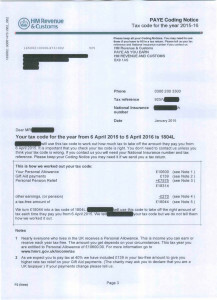 Home / Tax Blog / Personal Tax / Tax codes explained – are you on the wrong tax code? 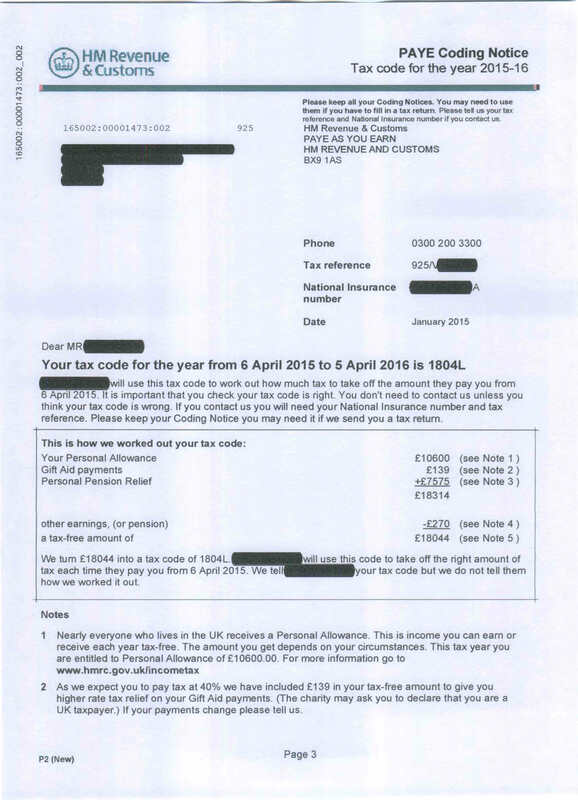 This entry was posted in Personal Tax and tagged BX9 1AS, hmrc, HMRC tax, p2, p6, PAYE, Personal Tax, rti, tax, tax code. Bookmark the permalink.